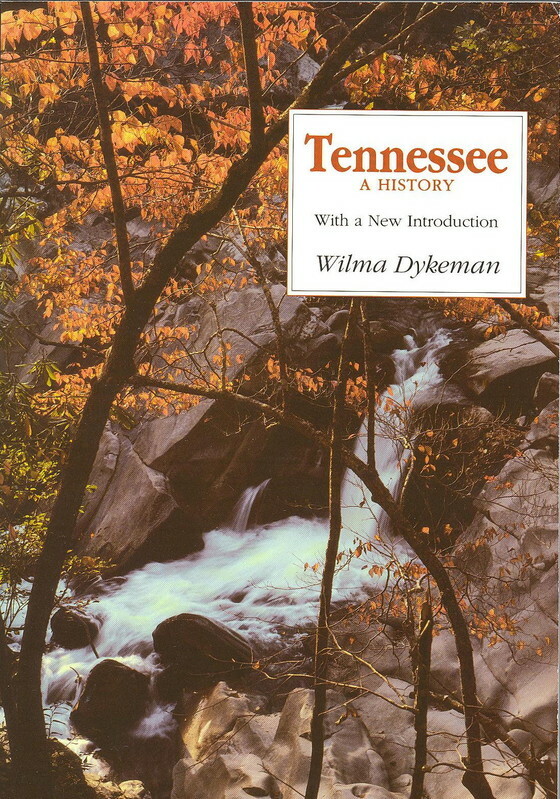 Originally published in Norton's National Bicentennial Series, with a new introduction, Wilma Dykeman describes Tennessee's role as a frontier throughout its history. Moving from its early experiments in politics and religion (such as its camp meetings and utopias) through the Civil War's fighting back and forth across the state for control of Tennessee's rail and river transport, when Tennessee was a military frontier, she describes how Tennessee continued to be at the cutting edge of national change with the Tennessee Valley Authority's many projects and the nation's first uranium purifying plant at Oak Ridge. She shows how Tennessee's culture, especially its music, is bound up with its frontier heritage. "She has brought us a 'portrait of Tennessee', a book eminently readable, full of anecdote, character study, local color, and moral truth, a book that at once entertains and informs."